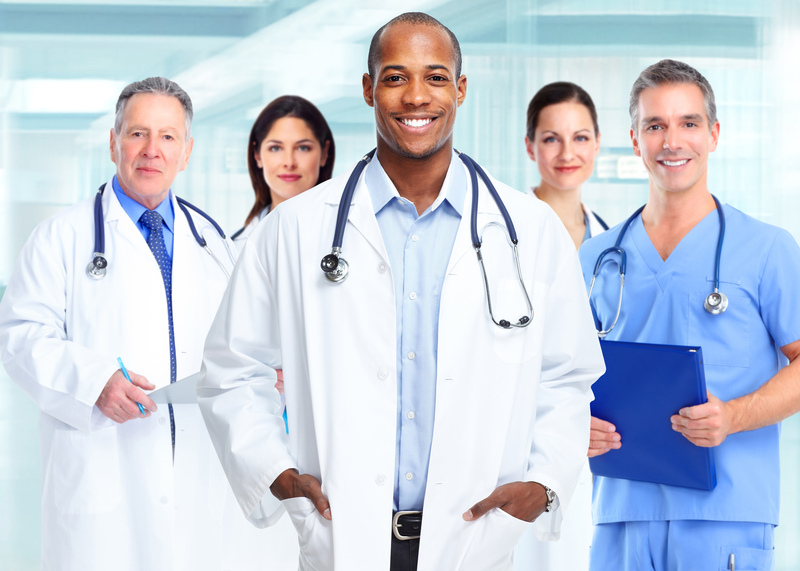 Our Group offers Medical Professional Clients, a true Centre County Real Estate Concierge Experience. We take my responsibility as your Realtor very seriously and absolutely go above and beyond to offer unmatched service, attention to your individual needs and ultimately the delivery of a new home that best fits your requirements and budget. The term "concierge" evolved from the French Comte Des Cierges, The Keeper of the Candles, who tended to visiting nobles in castles of the medieval era. In present day the term applies to upscale hotels in which the concierge is often expected to "achieve the impossible" by dealing with any request a guest may have and relying on an extensive list of contacts with local merchants and service providers. This concept aligns with my guiding principles of catering to my client’s every need and our customized, stress-free approach to helping with the selling or purchasing of a new home in the Centre County area. 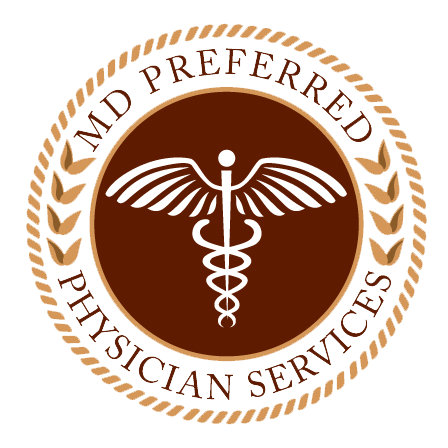 My focus is to serve busy medical professionals that are relocating to Centre County , doing a local move-up or who are relocating from the area. I have learned through my years of experience, assisting many relocating physicians and professionals, that the demands of your career can often get in the way of finding the time to devote to searching for the perfect home to purchase. I get what you’re going through! 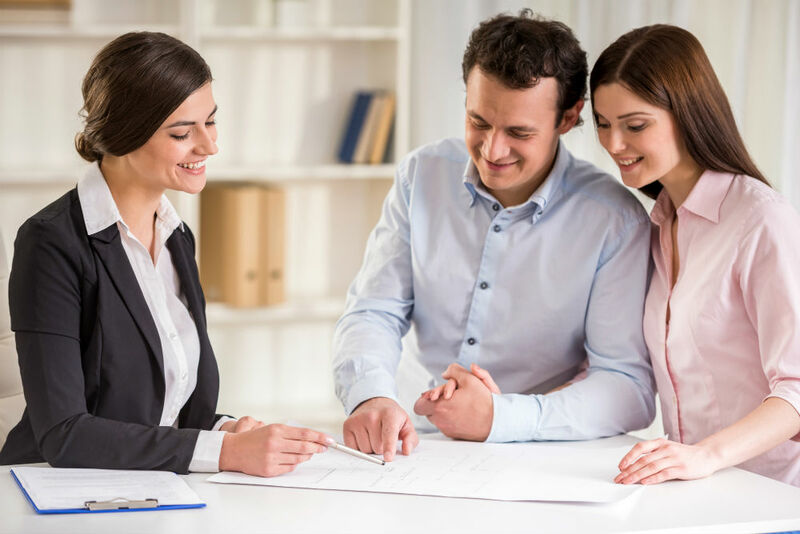 To help simplify your home buying and selling experience, I have created a process that helps cut down on the time you need to devote to pinpointing the exact home that fits your needs and budget, or helping you market and sell your existing home for top dollar. The ultimate pupose is to streamilne the Buying or Selling Process, which will help save our clients their most valuable asset of all...time. Most of my clients are financing a major portion of the purchase price of the home they are buying-which will require obtaining a mortgage. Having the right Lender on your team can make all the difference, as to whether your home purchase experience is a great one-or a nightmare. 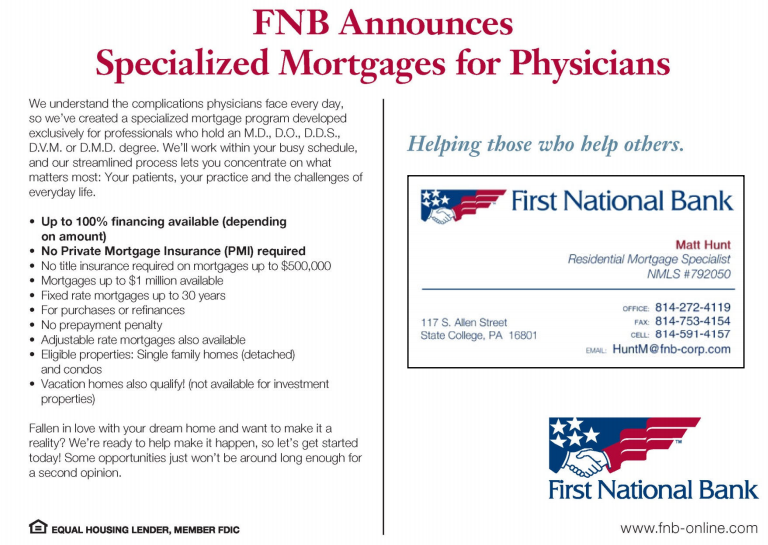 In my years of working with dozens of Lenders and Banks, I can, with great confidence, refer you to a select group of Lenders, that are capable of adroitly handling the sometimes unique mortgage needs of a Physician buyer. 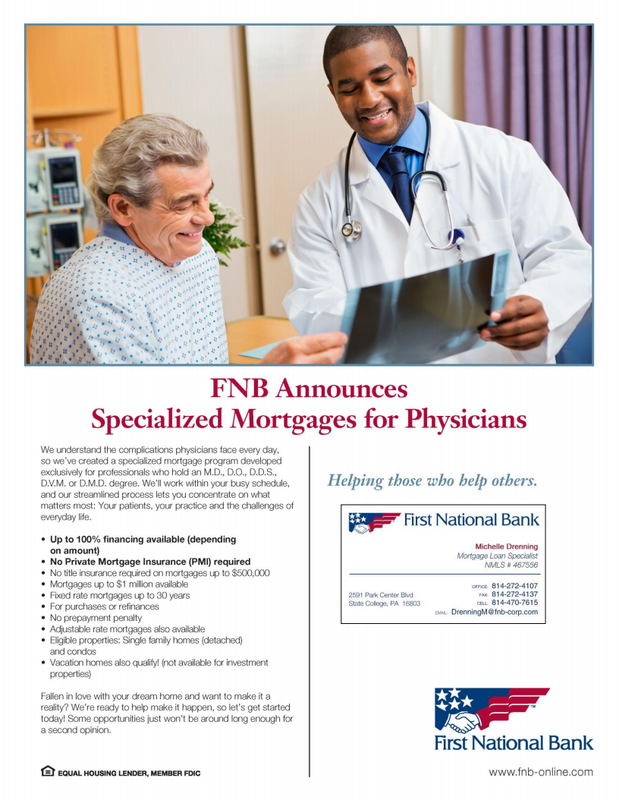 Most of the Lenders I can refer you to have special 'Doctor Only' Programs, that make your purchase of a home much more streamlined and hassle-free.